Don’t know what mode of transportation is good for you? Struggling to choose the right transporter in Bangalore? Looking for a perfect warehousing solution for safe storage and transit of your shipment? 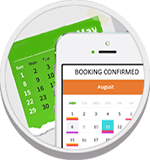 Need customized and cost-effective logistics services? If so, TruckGuru is here to help you. We are the most renowned and professional trucking company in Bangalore serving our domestic as well as commercial clients for many years. 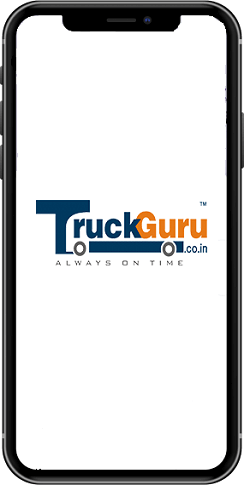 TruckGuru, a well-recognized logistics firm, provides excellent management and tracking of shipments till the delivery to enable clients to plan distribution of goods even before the arrival. By hiring our transportation services in Bangalore, you can avail amazing package that includes packing & unpacking, loading & unloading and door-to-door delivery of household/corporate goods. We make the tiring and stressful job of packing easy for you by making it fast and best-in-class. We pride ourselves to win the title of the best transport company in Bangalore. We believe that every customer has their unique needs, thus, we offer personalized logistics services to each of our clients in industrial areas like Phase 2, Phase -1, Peenya, Bommasandra Jigni Industrial Area, Jalahalli Post in Bangalore. At Kempegowda International Airport in Bangalore, TruckGuru offers tailored air freight logistics solutions for a wide variety of cargo. From small express consignment to huge scale projects, our air cargo division is well equipped with advanced tools, assuring that the consignments are handled with the best care and delivered on time to the final destinations. We take the complete responsibility of your consignment and offer you peace of mind. As Bangalore’s top transport company, we provide you with end-to-end transport and logistics solutions at most economical prices. TruckGuru is the perfect blend of expertise, experience, and perfection.